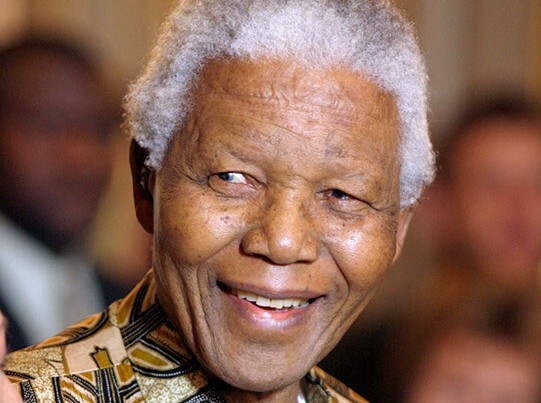 Former president Nelson Mandela remains in a critical but stable condition in hospital in Pretoria. Former president Nelson Mandela remains in a critical but stable condition in hospital in Pretoria and continues to show improvement, the presidency said today. "President Jacob Zuma has urged the public to continue praying for Madiba and he thanks those who partake in community work to take forward the good work of Madiba," said Zuma's spokesman Mac Maharaj. Mandela has been in the Mediclinic Heart Hospital since 8 June, when he was admitted with a recurring lung infection. He spent his 95th birthday there on 18 July. It was quiet outside the hospital today, Mandela's 53rd day there. A handful of journalists was stationed at the hospital's entrances. In his statement, Zuma called on the business community to support the Nelson Mandela Children's Hospital project. It aimed to build another children's hospital to offer services to children in the Southern African Development Community, in Mandela's honour.